A seven Judge Bench of the Allahabad High Court has taken suo motu cognizance of the disruptions occurring in the functioning of the District Courts and Allahabad High Court, due to strikes by the members of the Bar, as well as the prevalent security concerns. The Bench comprised of Justice Dr. Dhananjaya Yeshwant Chandrachud, Justice Rakesh Tiwari, Justice Rajes Kumar, Justice V.K. Shukla, Justice Arun Tandon, Justice Tarun Agarwala and Justice Dilip Gupta. There were clashes by advocates in Allahabad after one of the robed brethren was shot dead earlier this month. This suo motu action was taken after a group of lawyers disrupted the functioning of the Allahabad High Court, even after the strike was called off. The office bearers of the Allahabad High Court Bar Association and of the Advocates' Association have been directed by the Court to inform it about the identity of those who were involved in the incident, on 7th April. The Bench, at the outset, relied on the Supreme Court decision in the case of Ex-Capt. Harish Uppal vs. Union of India and another, AIR 2003 SC 739, to lay down the established position that “a strike by the members of the Bar on the call of the office bearers of the Bar Associations is without the authority of law and is illegal”. The Bench also examined the issue of security within the precincts of the District Courts across the State of Uttar Pradesh. It stated that firearms of every nature whatsoever must be prohibited from the precincts of the Courts save and except for members of the security establishment who are deputed for official duty to the Court. The Court raised the issue whether right to practice should be granted to a person who has been convicted of an offence punishable with imprisonment of a certain term, say in excess of seven years. The issue was however left for further deliberation. Similar security arrangements have been directed to be envisaged for the Allahabad High Court as well. 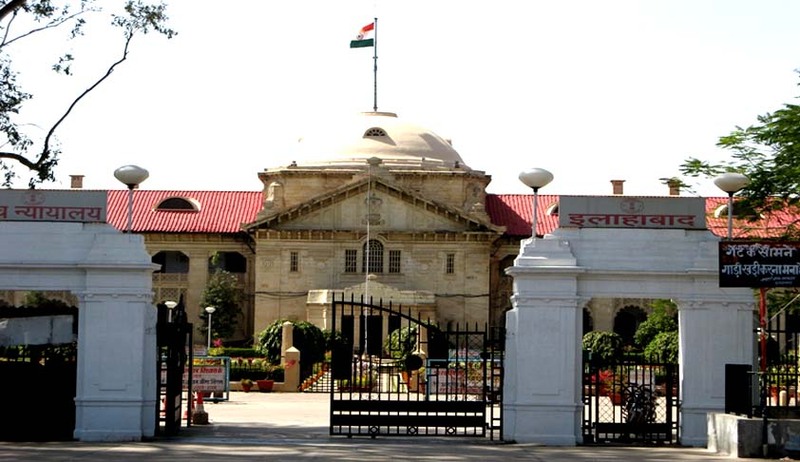 It hence directed issuance of notices to the Secretaries of the recognized Bar Associations in all the 75 districts of the State of Uttar Pradesh, the Bar Council of India and the Bar Council of Uttar Pradesh, to the Secretaries of the High Court Bar Association, Allahabad and Oudh Bar Association, Lucknow, and to the State Government through the Principal Secretary (Home) and the Chief Secretary and the Director General of Police. The Bench also directed the District Judges to submit weekly reports, during the pendency of these proceedings, highlighting any attempt to disrupt the proceedings of the Court. The matter has now been listed for 7th April.